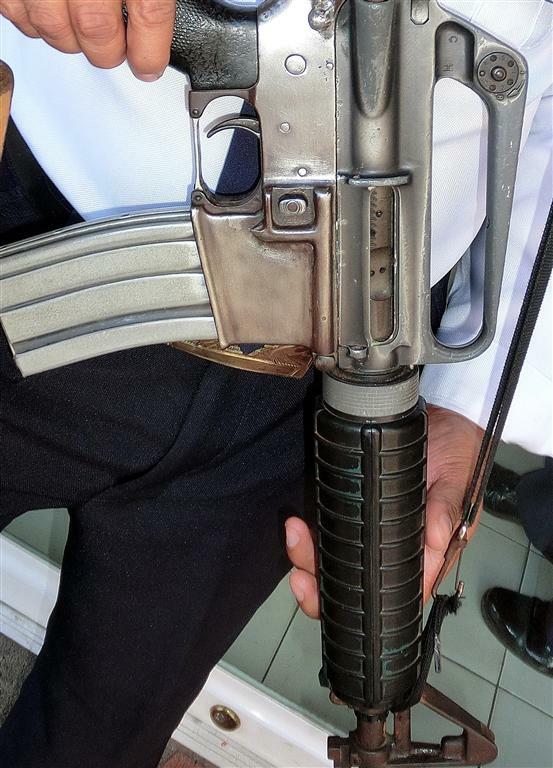 It looks like the rifle had some corrosion issues around the rear takedown pin (steel), and has been sanded to a bare aluminum. The barrel and Front Sight Base still show signs of heavy tarnishing. The Upper receiver appears to be US made Colt (Harvey forging, marking C H). Also note the broken bolt release. This entry was posted on June 29, 2011 by Dan. 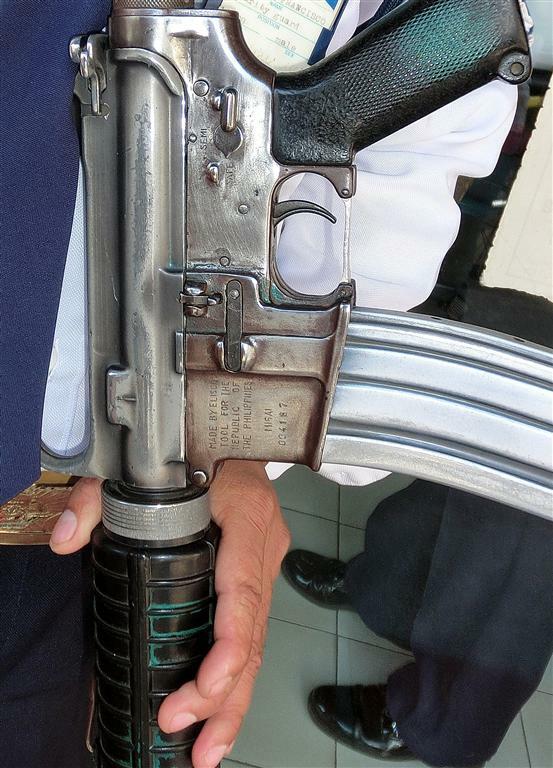 It was filed under AR15/M16, Interesting firearms and was tagged with Elisco Tool, m16, zack3g. Good info! I’m heading out today with the goal of getting more pics of interesting guns for you and everyone else at arfcom. We’ll see what turns up.